Nashville Aikikai classes will be cancelled on Saturday and Sunday, March 3rd and March 4th for the seminar at The Dojo of Nashville with Messores Sensei. 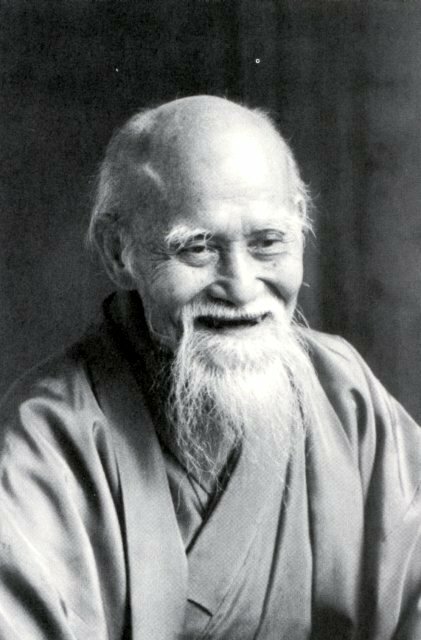 Nashville Aikikai members are encouraged to attend or at least go out and watch a class. Second Friday Class will be March 9th. See you there!